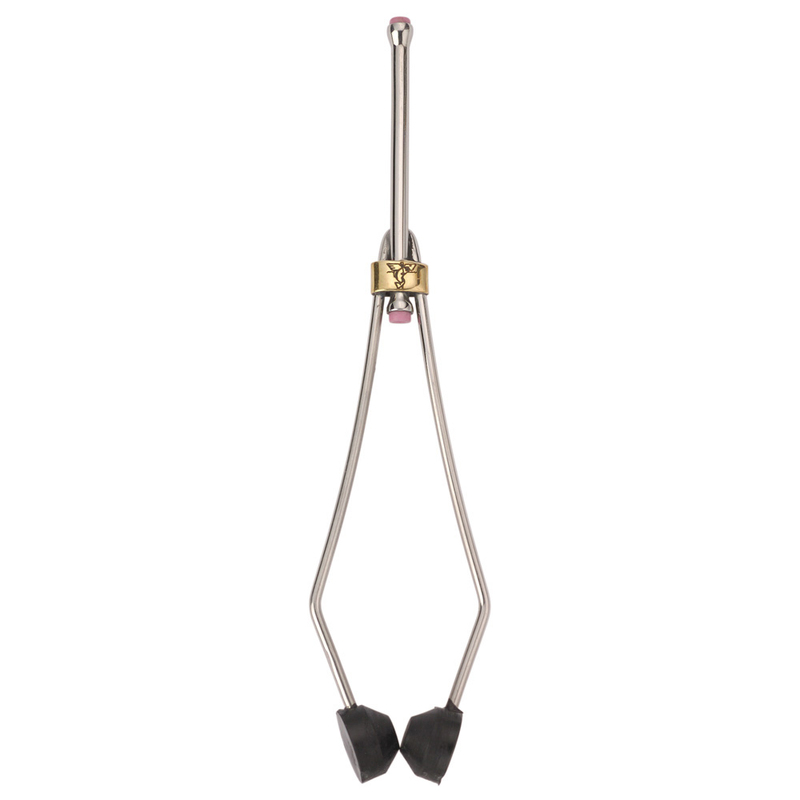 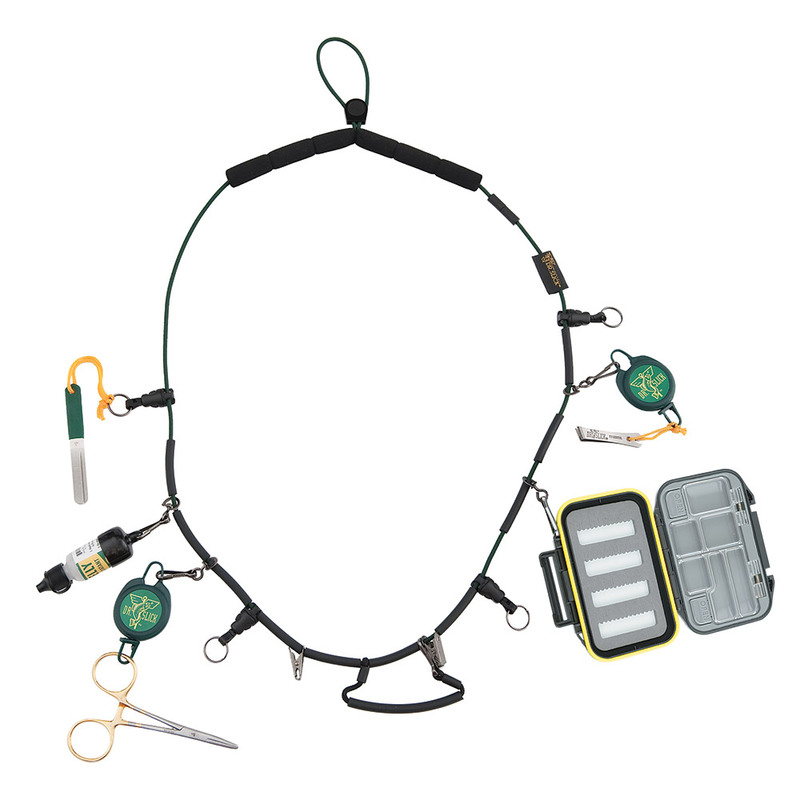 The most versatile clamp we make handles all streamside tasks brilliantly. 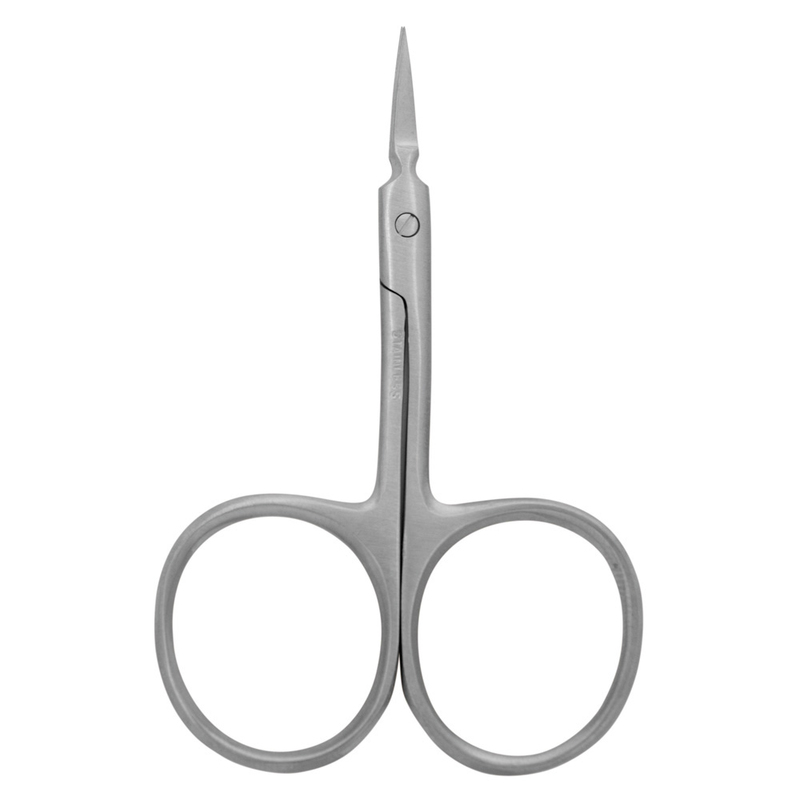 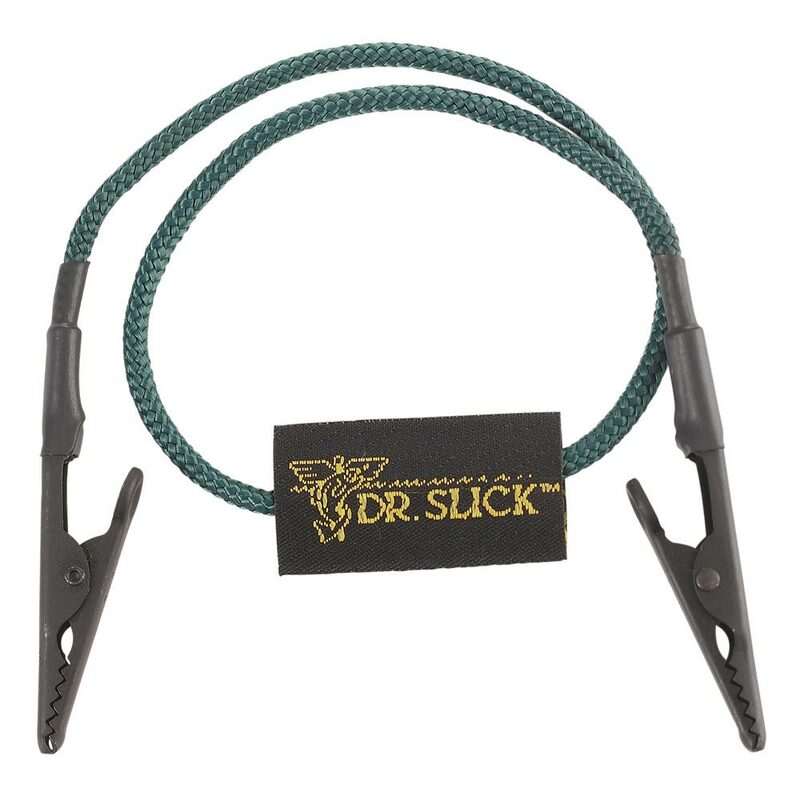 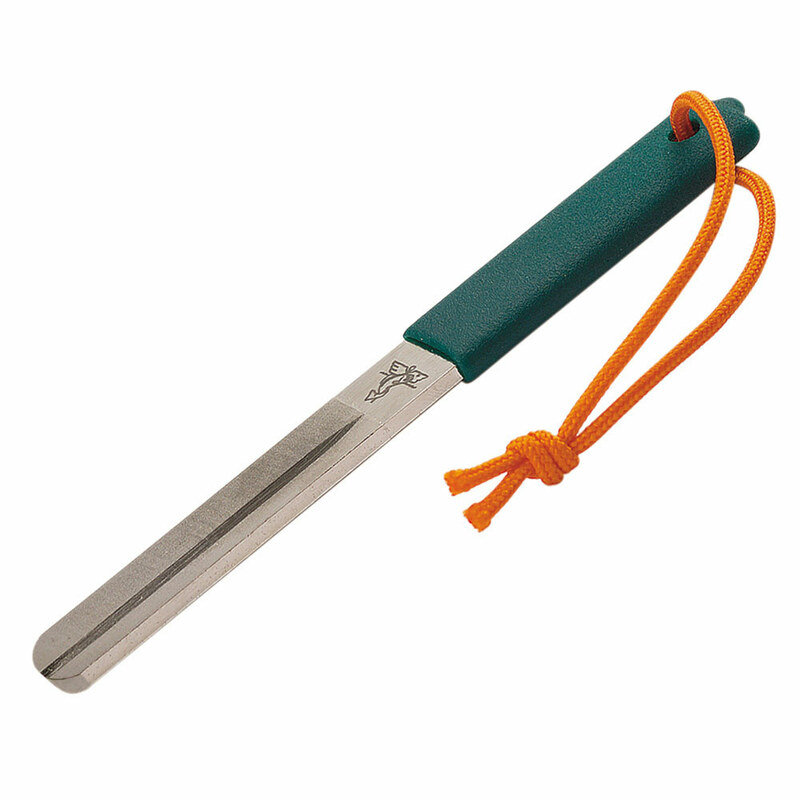 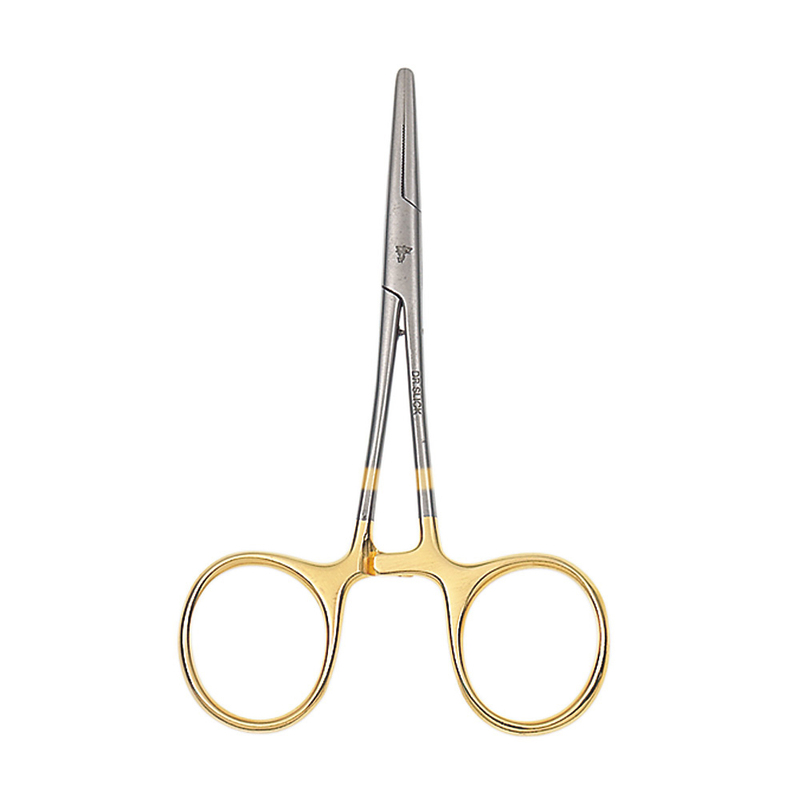 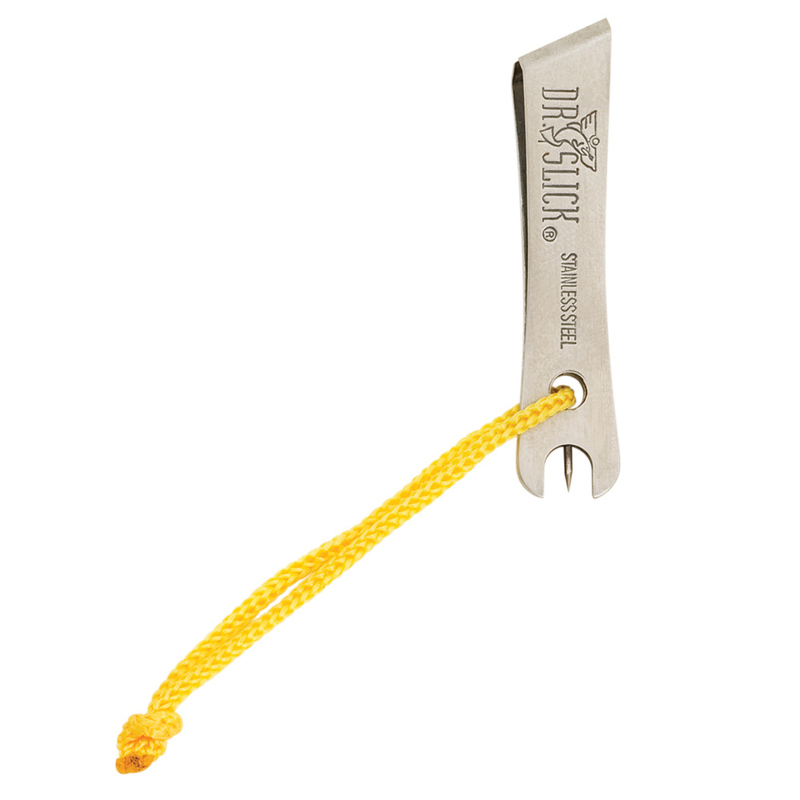 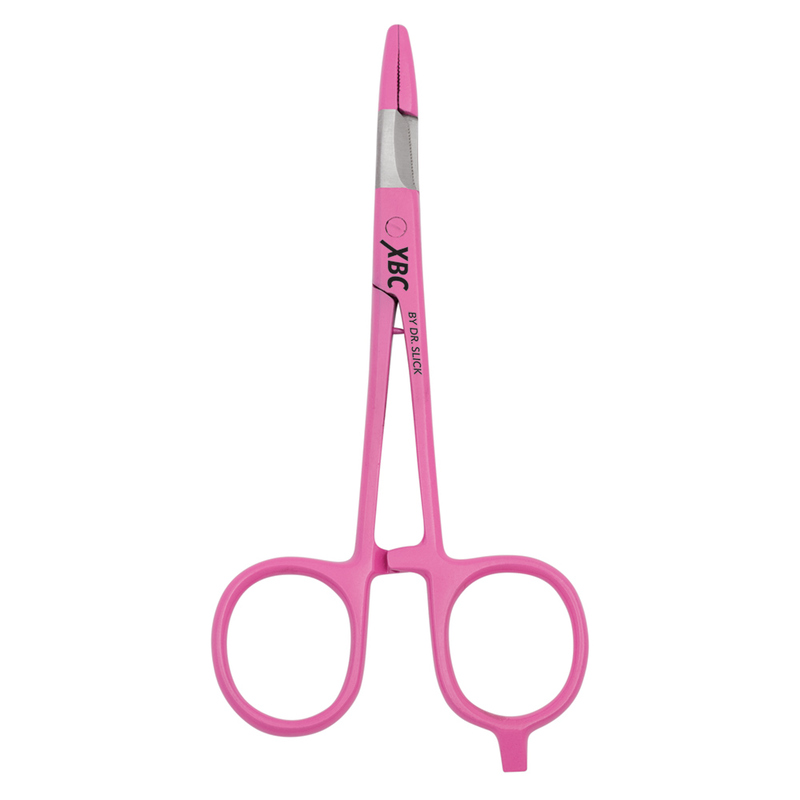 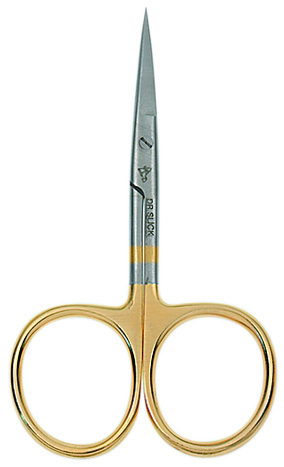 Features a serrated scissor for cutting tippet/leader material or trimming flies, a hook eye cleaning pin-in-shank, and a straight edge screwdriver for streamside reel and boat repair. 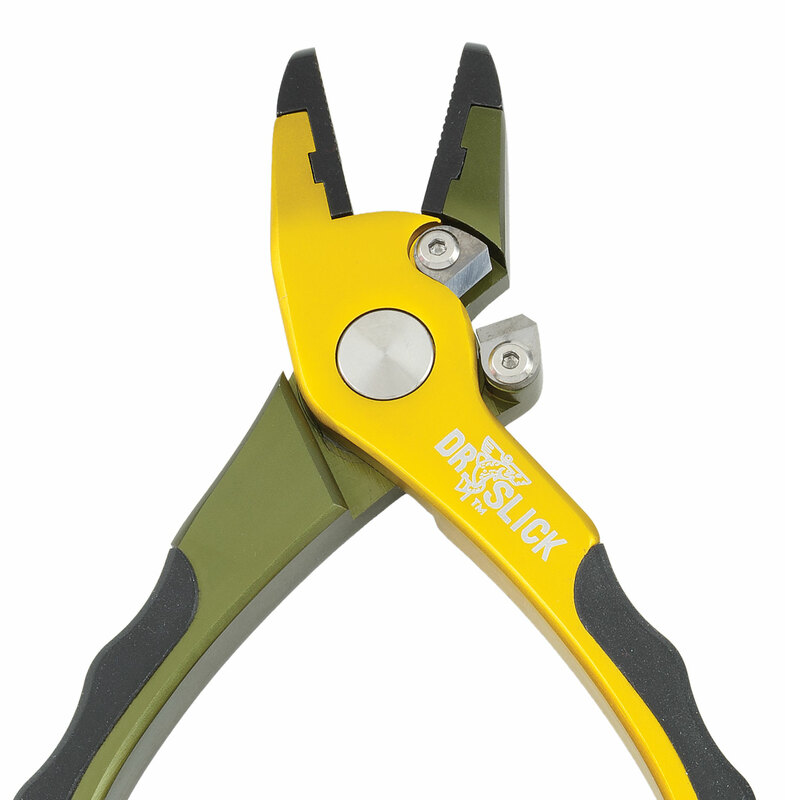 Closest item we make to a multi-tool.